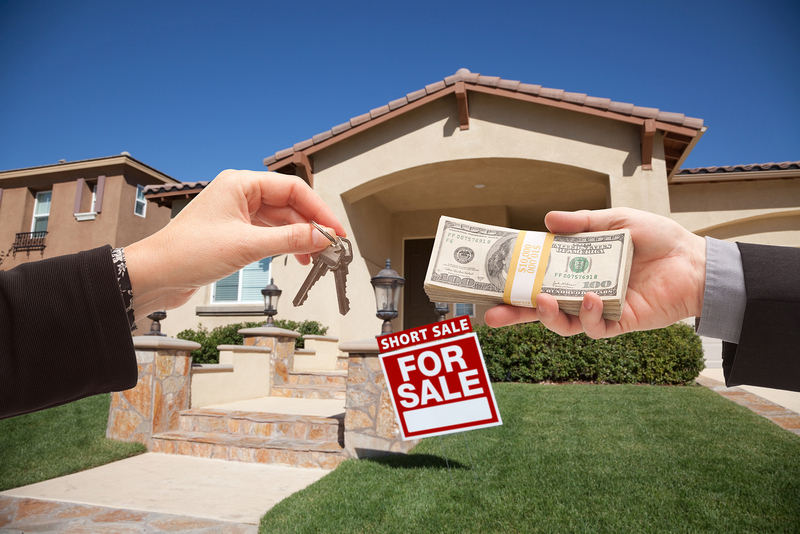 Why Does Florida Lead the Nation in Cash Home Sales? 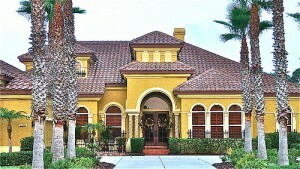 Recent statistics show that many of the housing markets in Florida are experiencing a very positive start to the year. Home prices in the Orlando Metro area continued their steady climb during February, and we expect to see similar results after housing market reports are compiled for March. At the same time, foreclosures are still playing a major role in the housing market landscape around Florida. It’s one of the reasons why Florida is the firmly established leader when it comes to cash sales of residential real estate. All eight of the markets in the Sunshine State reported cash sales that accounted for more than 50 percent of their total home sales for the month of February. The ever reliable statistics firm, RealtyTrac, broke down the cash sales by market for February. The percentages of cash home sales for February was significantly larger than they were last year (some markets had even doubled). Markets in Orlando and Miami have favored cash sales for the last few years, but Tampa Bay had been at 35.5 percent only a year ago. Florida’s foreclosure process is comparatively lengthy. “While most states have already pushed through foreclosures from the housing downturn, Florida has a tremendous amount of distressed inventory. When the foreclosure process ends, the homes are sold for cash and recorded as resales,” explains David Guarino from John Burns Real Estate Consulting. Many institutional investors continue to show a healthy interest in Florida residential properties. A significant proportion of the February’s numbers actually come from deals that were struck during the months of December and January– times when traditional homebuyers are much less active. Interestingly, other real estate professionals have predicted that this trend will soon flip. 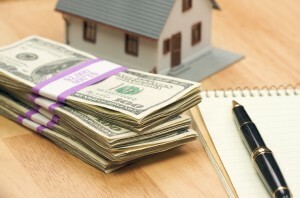 There is a notion that cash sales will be mitigated once the mortgage application process has been improved. At this time, it can still be quite difficult for first time homebuyers to qualify for a good home mortgage.